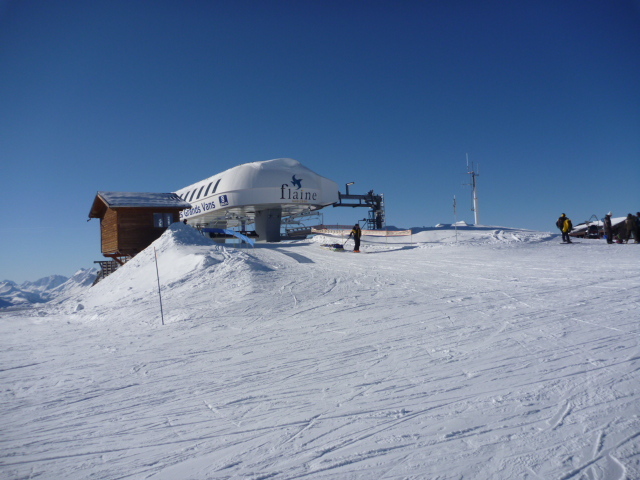 Flaine & Les Carroz « Alptitude! 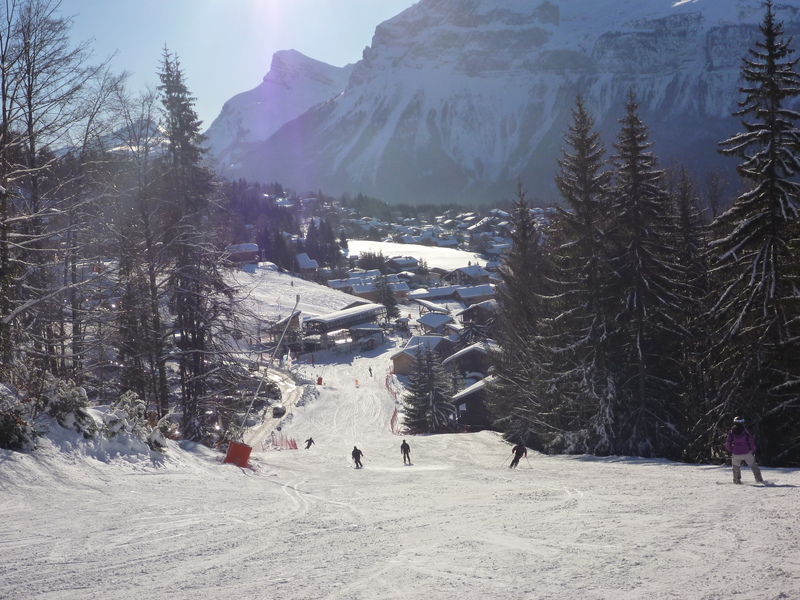 and what a beautiful valley to ski in. Fabulous dynamic runs lovely and wide with some excellent alternative views along the way. We’ll certainly be returning sometime soonish. Glorious weather, with clean, fresh pristine air…. heavenly.